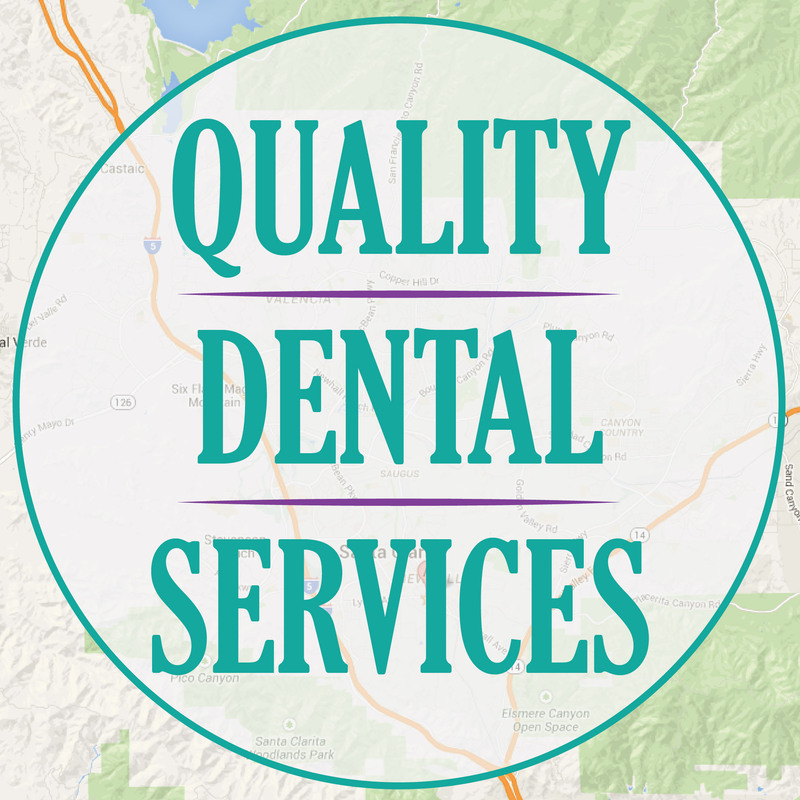 We have been providing quality dental services in Newhall, Valencia, Saugus, Canyon Country, Castaic, Stevenson Ranch, Santa Clarita and for anyone else who wants high quality dental services. Whether you have a cavity that needs a filling, want your teeth to be a little (or a lot) whiter, or just need a cleaning, we have the resources and experience for you. 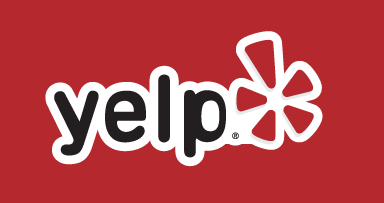 We always think about the patient first and custom tailor all our recommendations and services for you. We offer top of the line cosmetic dental services such as Invisalign and KOR Whitening, as well as Implants, IV Sedation, Sleep Appliance Therapy and much more. We welcome you to come on in to our office and schedule an appointment today.